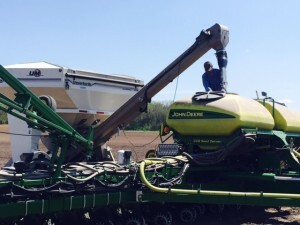 Spring Update! 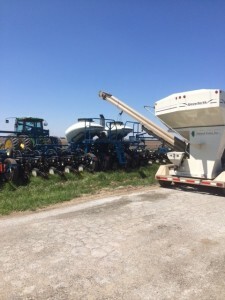 - Noland Farms Inc.Noland Farms Inc.
Much activity through the spring’s seasonal transition to summer. 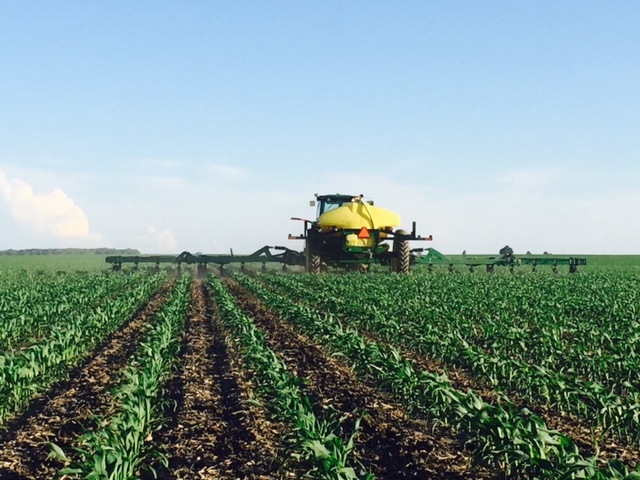 We have completed sidedressing corn, and are nearing the completion of post-spraying. Farm activities are quickly transitioning to summer projects! Dennis loading the corn planter in northern Christian County. Sidedressing corn in Macon County… planted on April 8th. 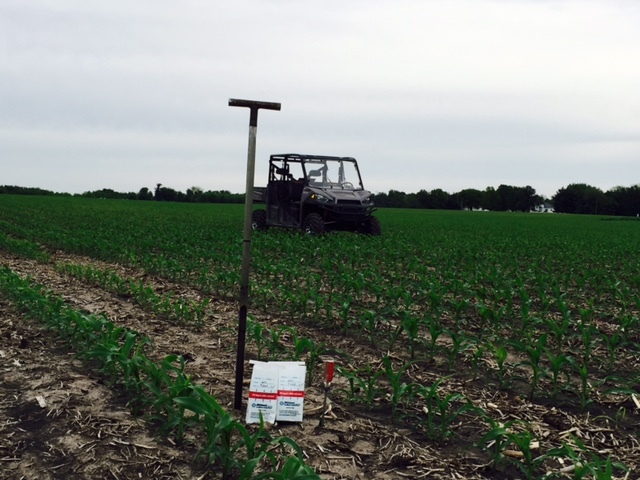 Taking pre-sidedress nitrate samples to send off to the lab. Preparing to plant Asgrow seedbeans in Moultrie County.